This is a fairly new trail drug that was very effective in a United Kingdom trial recently. In the UK the small group of participants had their Alzheimer’s reversed or the progression halted. So exciting! 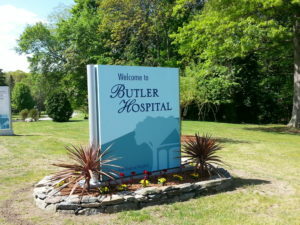 This video is about a 4 year study that is taking place at Butler Hospital, here in Providence, with Dr. Stephen Solloway. Aducanamab is one of the most exciting trial drugs at the present time. There is hope in the future. Thanks a lot Doreen. We appreciate your help and leadership of the support group.